Description CARFAX 1-Owner. Heated Leather Seats, Multi-CD Changer, Dual Zone A/C, iPod/MP3 Input, 3.5L DOHC 4V V6 DURATEC ENGINE, LEATHER-TRIMMED BUCKETS, Aluminum Wheels. 4 Star Driver Front Crash Rating. CLICK ME! Heated Driver Seat, Heated Seats. MP3 Player, Aluminum Wheels, Remote Trunk Release, Keyless Entry, Child Safety Locks. 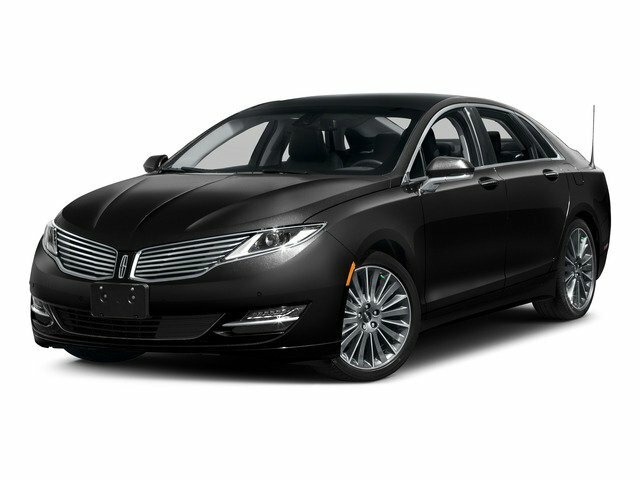 From Edmunds.com: Generous array of standard features, serene ride, competent chassis. 4 Star Driver Front Crash Rating. 5 Star Driver Side Crash Rating.